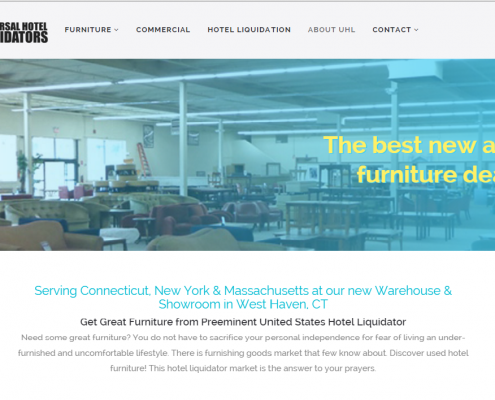 Universal Hotel Liquidators(UHL) is a hotel furnishing company offering resale of hotel furniture items. 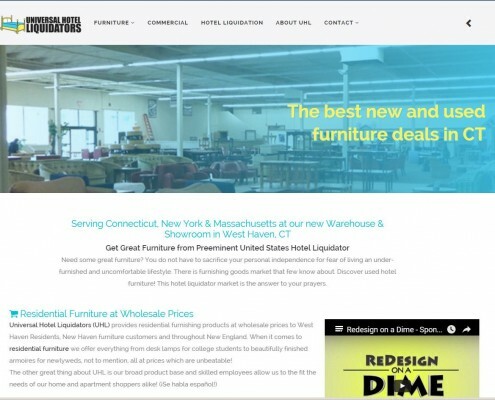 They are famous in the greater New Haven area for having a large furniture inventory at discounted prices. 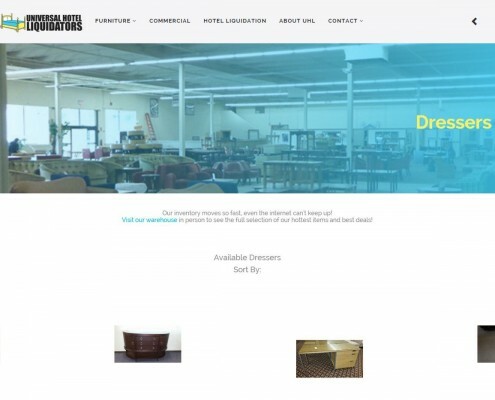 They have items for both commercial and residential customers, and serve customers from students to large hotel corporations such as the Hilton Hotel. Here at 3 Prime, we have managed their website presence for over 10 years. We took their old website which was built over ten years ago and made a modern website with a fresh, new look. We made a more responsive website that can be used on mobile devices. We featured images of their products from chairs and bed frames, to modern wall art. 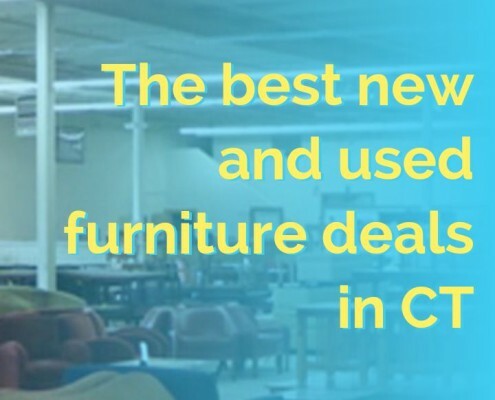 We enjoyed partnering with them because they sell their furniture at reasonable prices, that will stay put for years to come. They have items both coming from hotels, or items coming straight from the manufacturer. This results in an excellent selection of furniture at up to 80% off the original price. Their furniture is built to last, and can withstand wear and tear of our daily lifestyles.Having over 10,000 sq. ft of furniture, UHL can ensure that you find the piece of furniture that best fits your style.